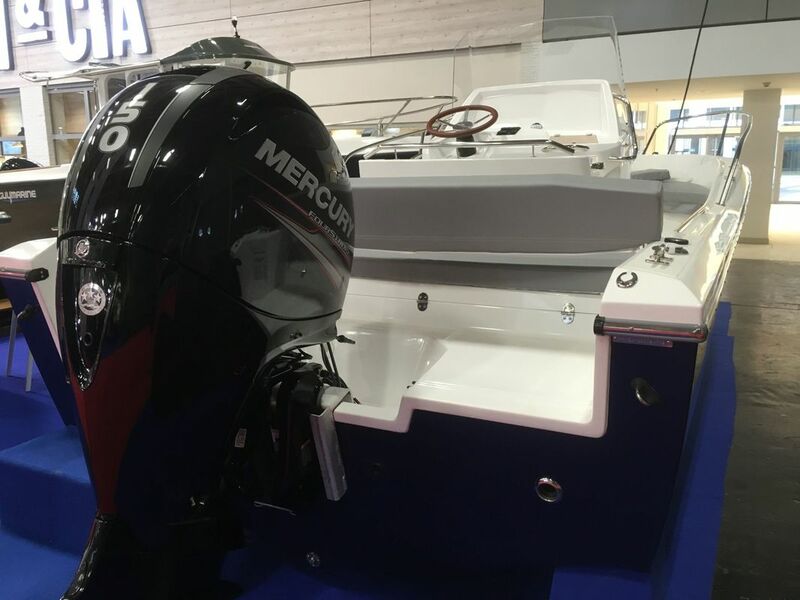 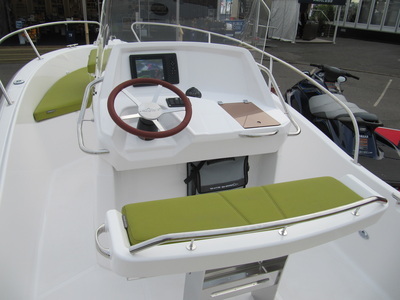 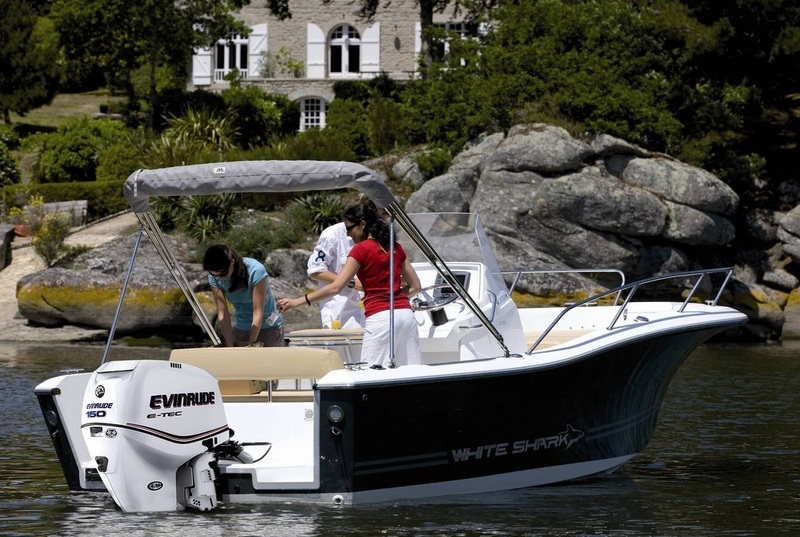 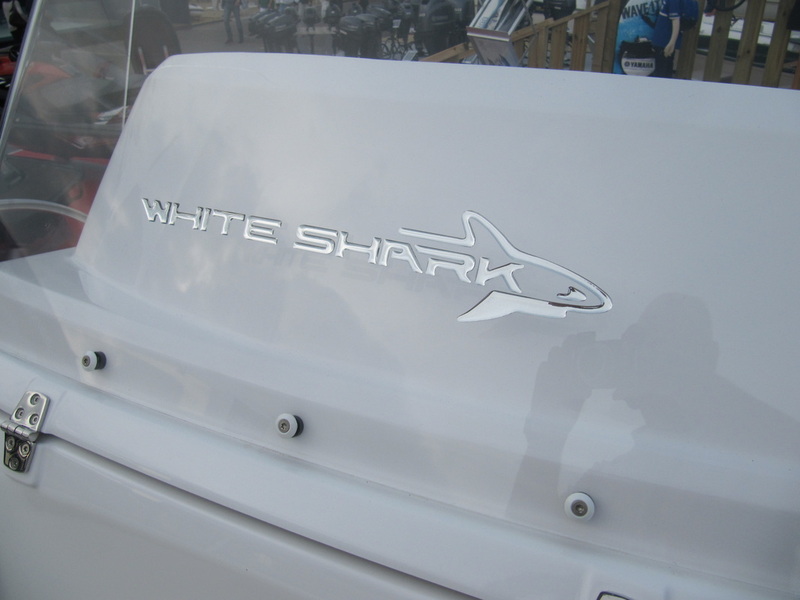 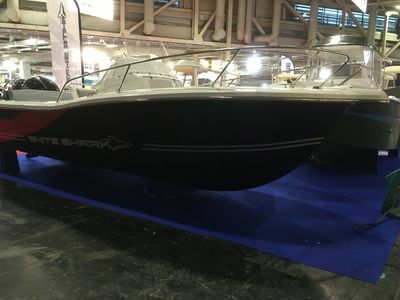 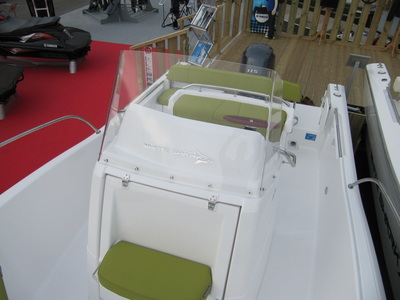 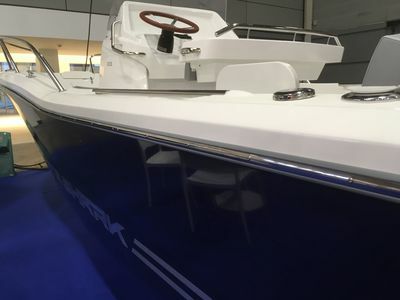 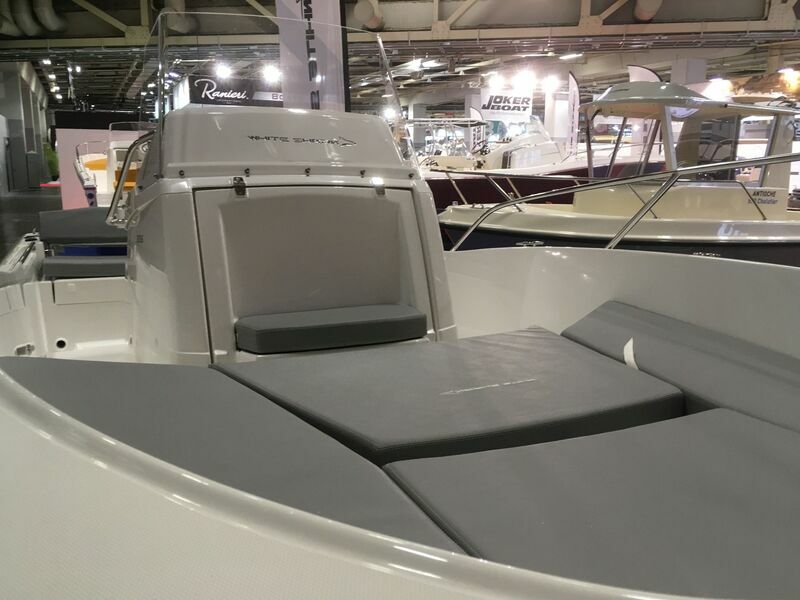 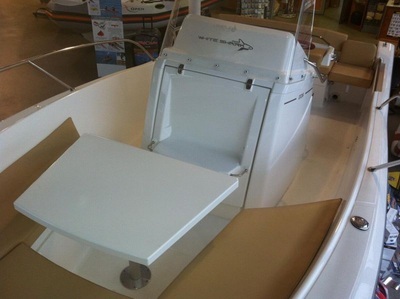 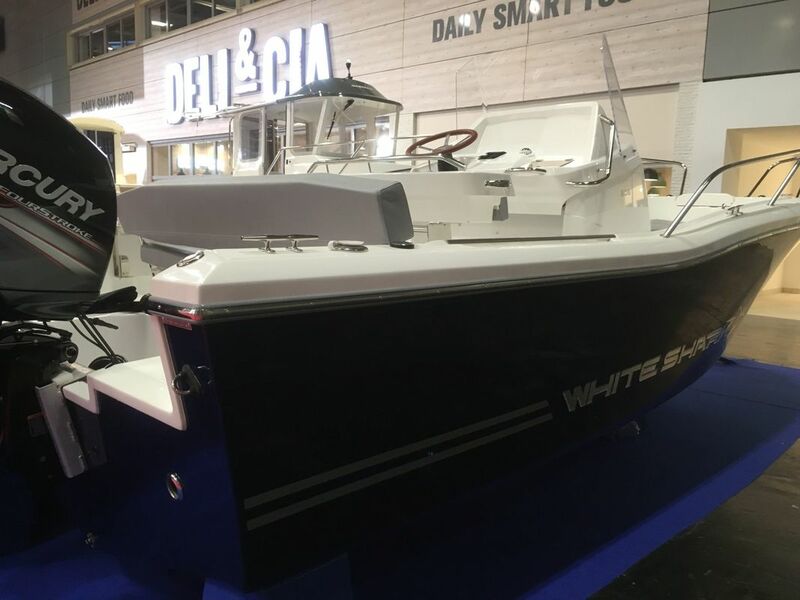 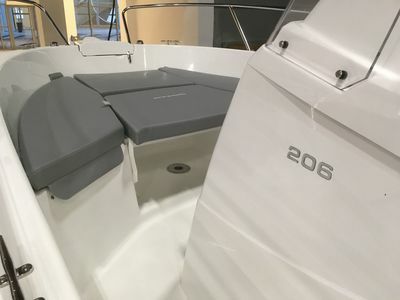 ﻿﻿The all new White Shark 206 is a spacious 20ft day boat, featuring White Shark's renowned deep Vee hull with flared bow, deep cockpit and great handling. 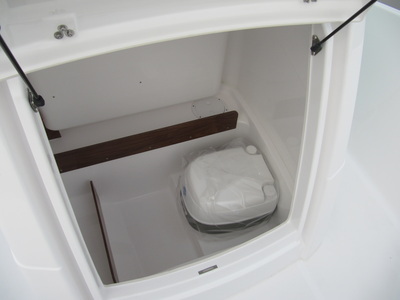 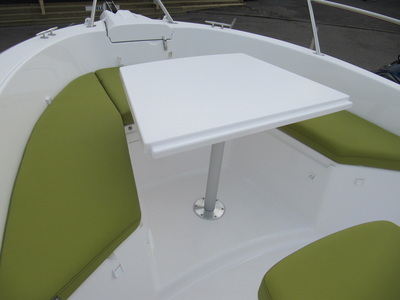 Very usefull center console storage unit with space for chemical WC, convertible forward seating area with picnic table that converts to large sun-pad. 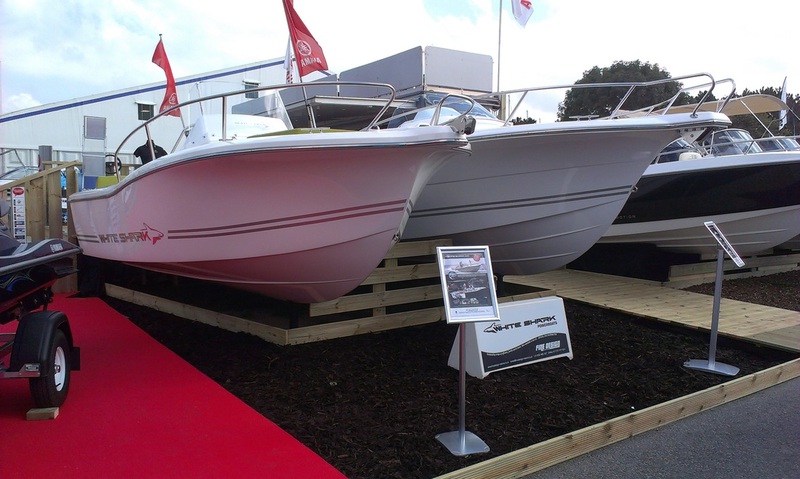 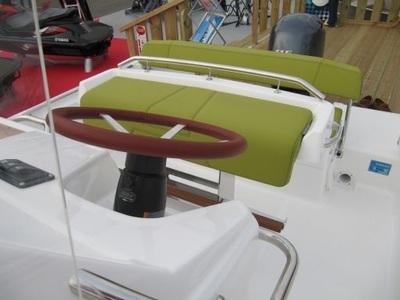 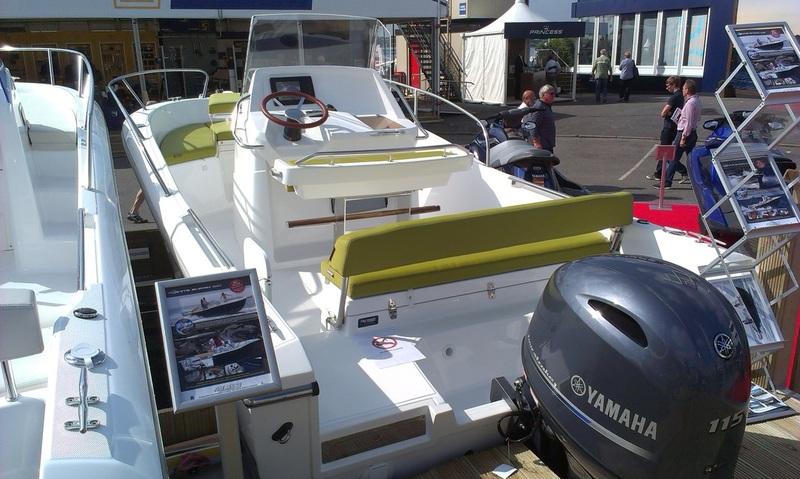 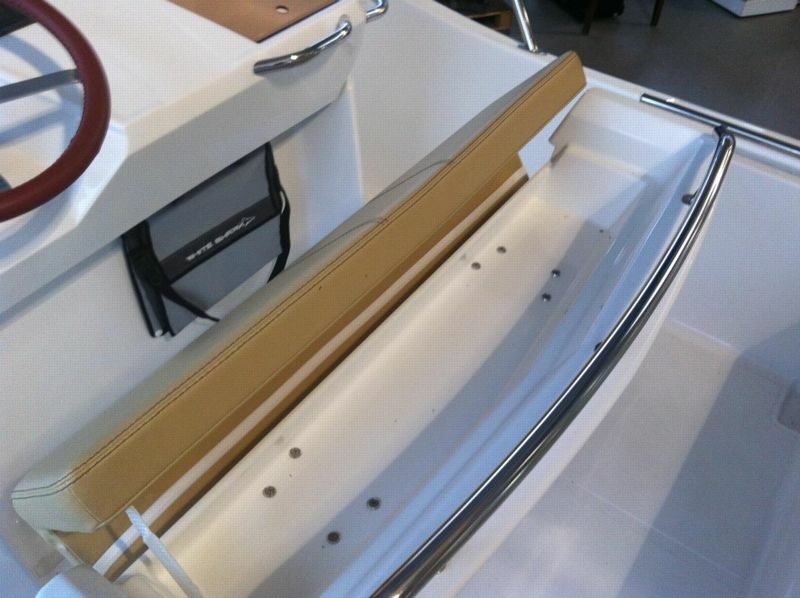 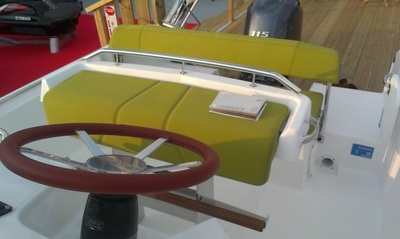 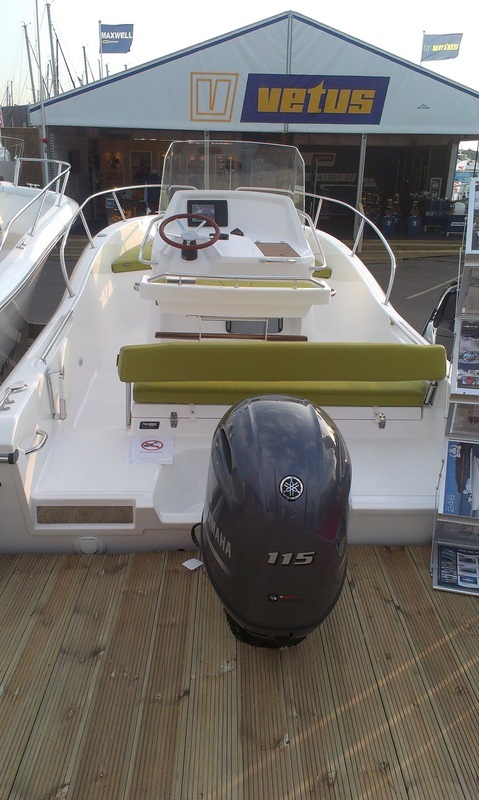 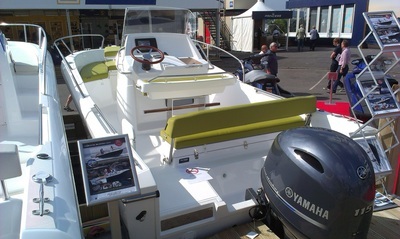 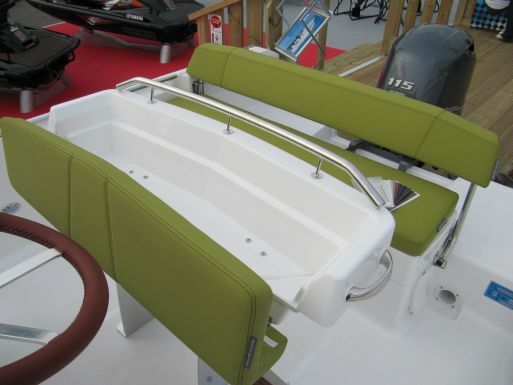 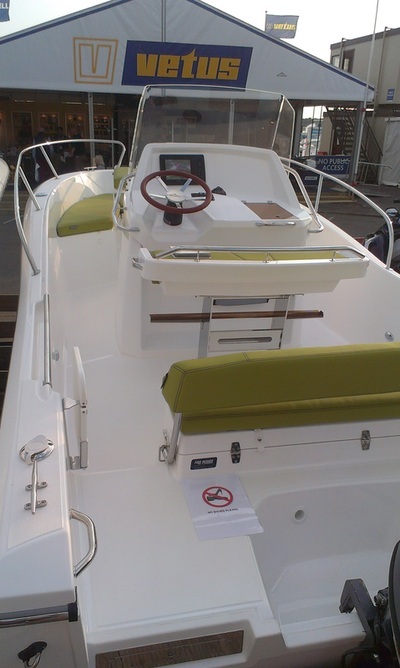 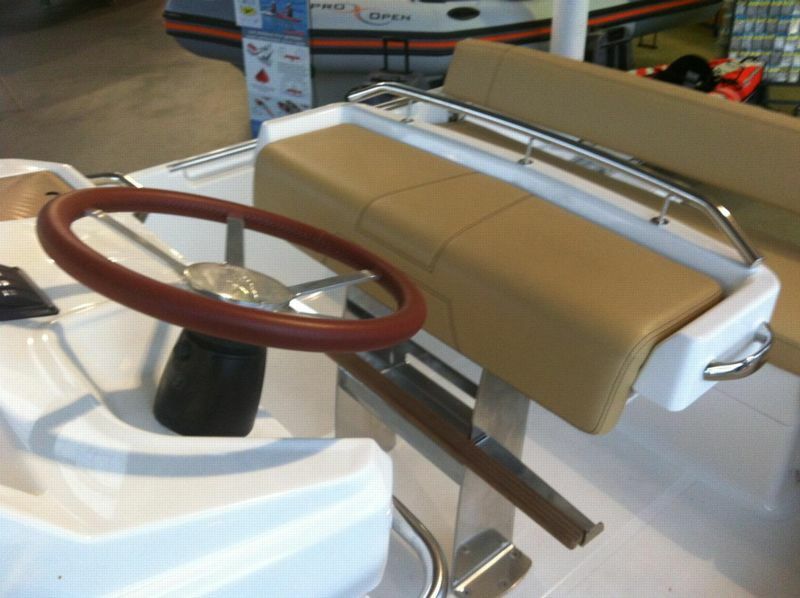 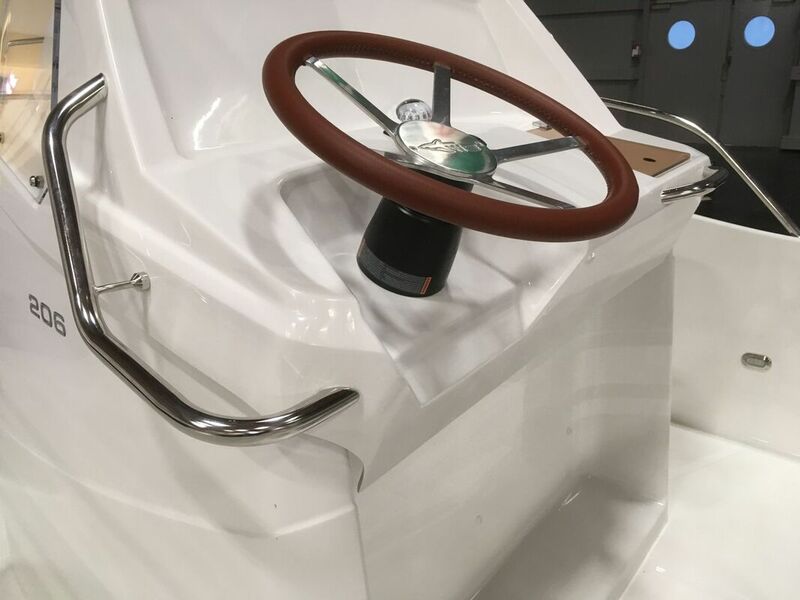 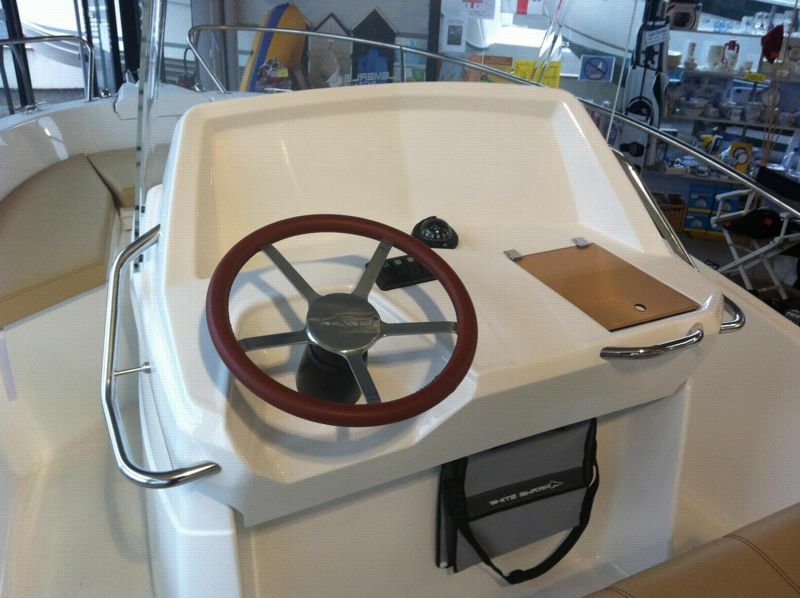 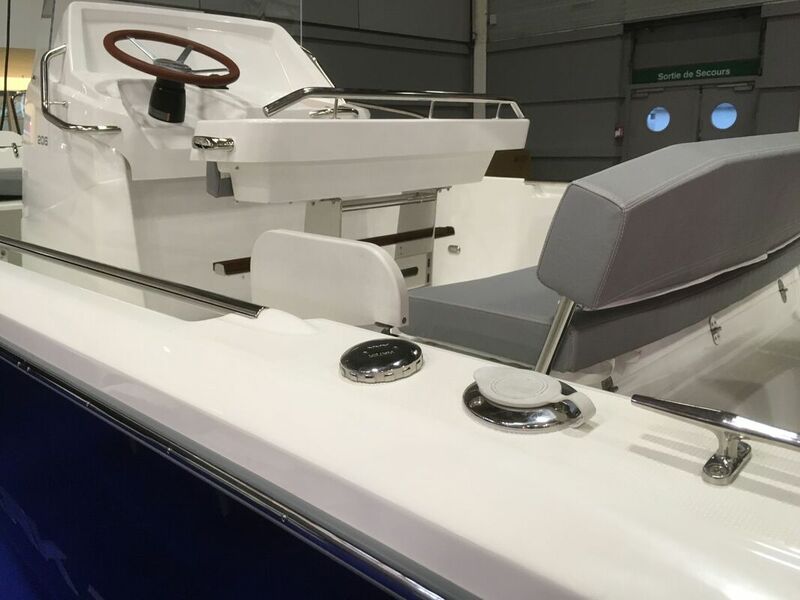 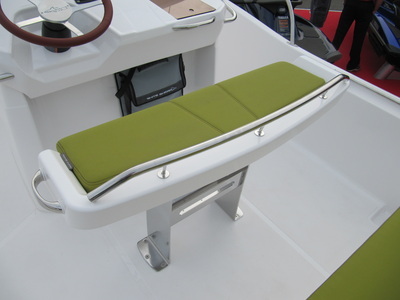 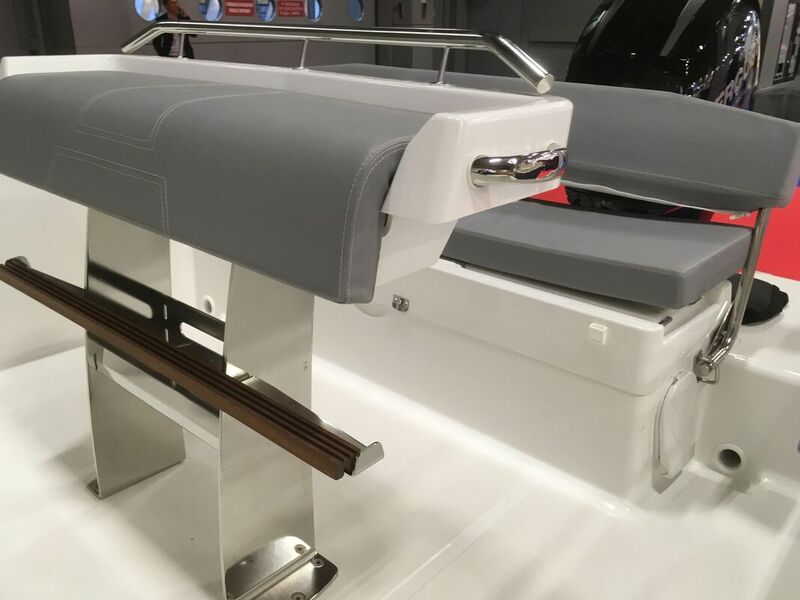 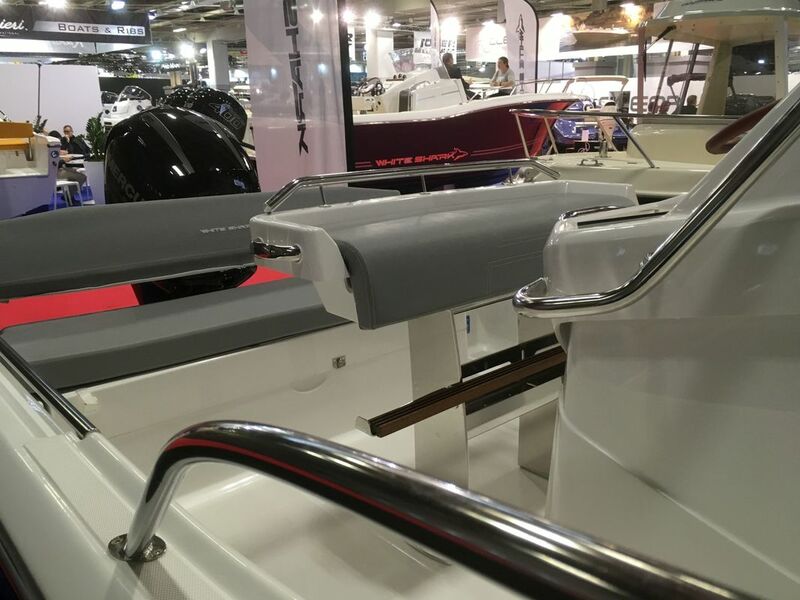 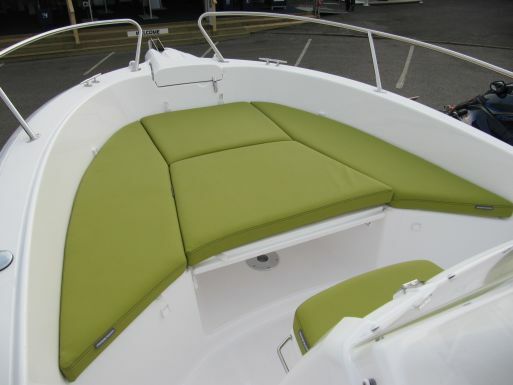 Optional features include solid teak decks, sumptuous upholstery choice, custom stainless steel leaning post or dual helm chairs, bespoke sports steering wheel, bimini top, aft bench seating, freshwater shower, recessed bathing ladder. 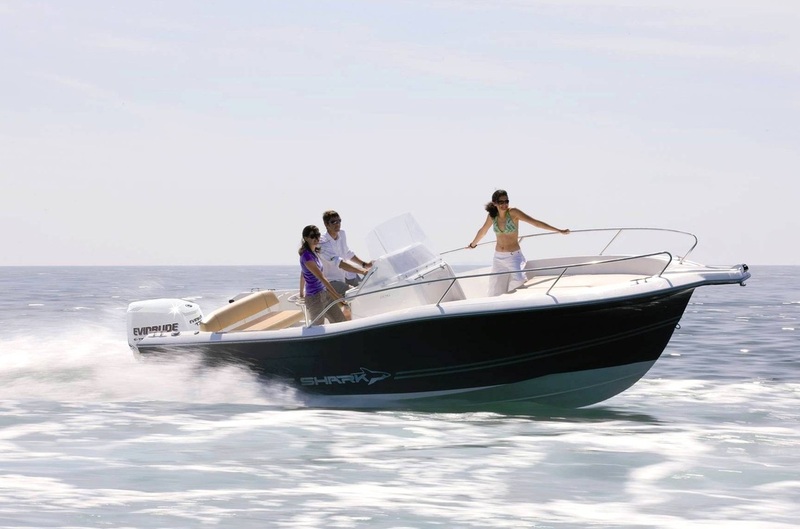 The 206 is a great boat for water-sports, fishing and fun.